Well-known cycling author Graeme Fife is launching a new book, published by Rapha, next week. Great Road Climbs of the Pyrenees is a ‘unique cycling guide to the great cols in the Pyrenees’ and will appeal to fans of the Grand Tours and those with an interest in the sport’s heritage. Most of us, in fact. 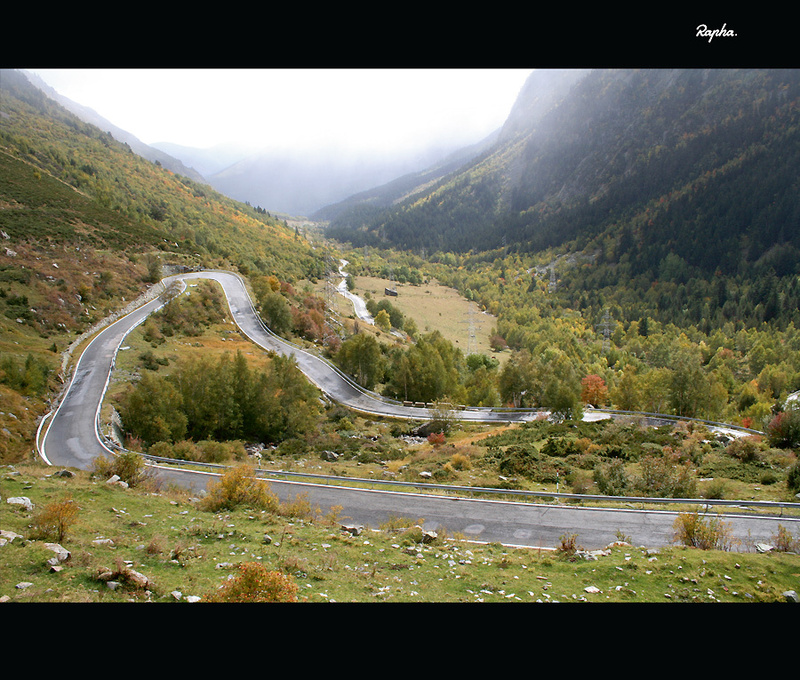 The book sets out to provide an inspirational guide to the cols of the Pyrenean mountain region on the border of France and Spain, and includes both well-known and more obscure climbs. Fife’s exploration of the region is supported by stunning landscape photography by Pete Drinkell. “And what has drawn me back again and again and again – the enduring bewitchment of the high places in all their variety, their changes of mood, their stunning perspectives, the peculiar magic of all that is in and around them?. Rapha?s Managing Director, Simon Mottram says: ?This is truly an inspiring guide to the cols in the Pyrenees that have served as the stage for some of the most memorable battles of will and endurance at the Tour de France and Vuelta. This book gets to the core of what makes riding in these mountains such an amazing experience. We have thoroughly enjoyed working with Graeme on the project over the last three years?.